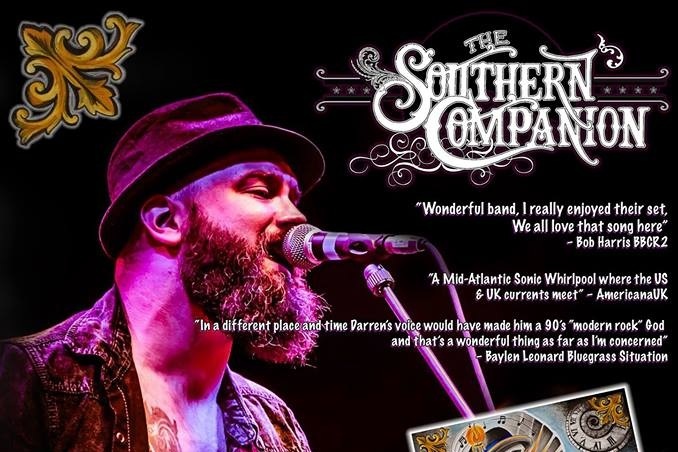 Multiple Award winning Americana / Country band from the deep South (of England). Fronted by Darren Hodson and made up of some of the UK’s finest session musicians who’s CV’s include Tom Jones, Lulu, Take That, Mel C, James Morrison, Pete Townsend & more... 2015-2017 UK, European and USA tours supporting "Rumer" and "Lulu". Support from local favourite and rising star Danny McMahon & Katy Hurt!